Have you been searching for reputable Dodge dealers in Wisconsin to shop for a new or used Dodge Dart for sale? There's a huge selection of new and used Dodge for sale in Wisconsin waiting for you at our car dealers in Mukwonago, Ewald CJDR Franklin! Our Dodge dealers in Wisconsin have a wide array of new, certified pre-owned, and used cars for sale that vary greatly in price and style. We have a Dodge Dart for sale that could fit into any shoppers budget seamlessly and suit anyone's style or desire for performance. Our new Dart is well equipped in the cabin, features a stunning appearance, and offers exhilarating performance. The Dodge Dart is an exciting and enjoyable car for sport and daily driving as well. 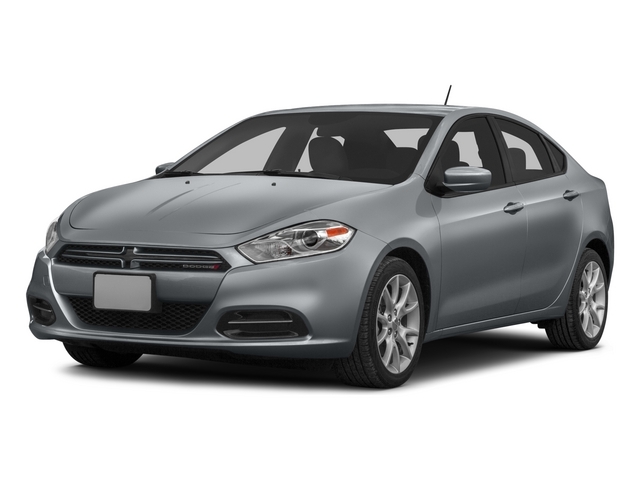 The Dodge Dart for sale at our car dealer in Mukwonago feature smooth driving and plenty of technology and connectivity to keep you satisfied on your daily drive. We can't wait for you to come experience the full potential of these stylish new cars from Ewald CJDR Franklin. Come explore our vast selection of new and used cars for sale with one of our professional sales associates. We want to make the most out of your time spent shopping with our Dodge dealers in Wisconsin, we can find the most ideal Dart for your lifestyle in no time at all. Our professionals are eager to showcase the exciting innovations and capabilities of our new and used Dart for sale for you. Allow our friendly professionals a chance to discuss the many benefits and amenities of our Dart for sale with you and your family. We’ll have you driving home in a sleek new Dodge that you love before you know it! Our car dealers in Mukwonago offer our shoppers a lot more than a wide variety of Dodge dart for sale in Wisconsin. Our Dodge dealers in Wisconsin offer a plethora of dealership services to ensure that every trip to Ewald CJDR Franklin is pleasant and seamless. Come to our dealership for all of your Dodge wants and needs and we guarantee you will be well taken care of. We offer certified Dodge service, OEM parts, accessories, convenient online shopping, exclusive lease offers, and access to our premium financing options. We’re going to save you quite a bit of both time and money at Ewald CJDR Franklin, no matter the reason for your visit. Visit our specials page while you shop online to find out just how much you could save on your next Dodge shopping trip. Our car dealers in Mukwonago offer generous service coupons, parts special, and lease offers on our popular Dart for sale. You can get a head start on finding the perfect new or used Dodge for sale in wisconsin from Ewald CJDR Franklin by taking advantage of our many convenient online shopping tools. Our online shoppers are able to browse our wide array of new and used cars for sale based on the criteria that matters most to them such as price, color, and trim level. You're able to narrow your search results as much as you like, inquire for more details, schedule a test drive, and even get a pre-approval for our premium financing.